ColoreScience Tint du Soleil is a UV protective Foundation which nourishes and evens your complexion. 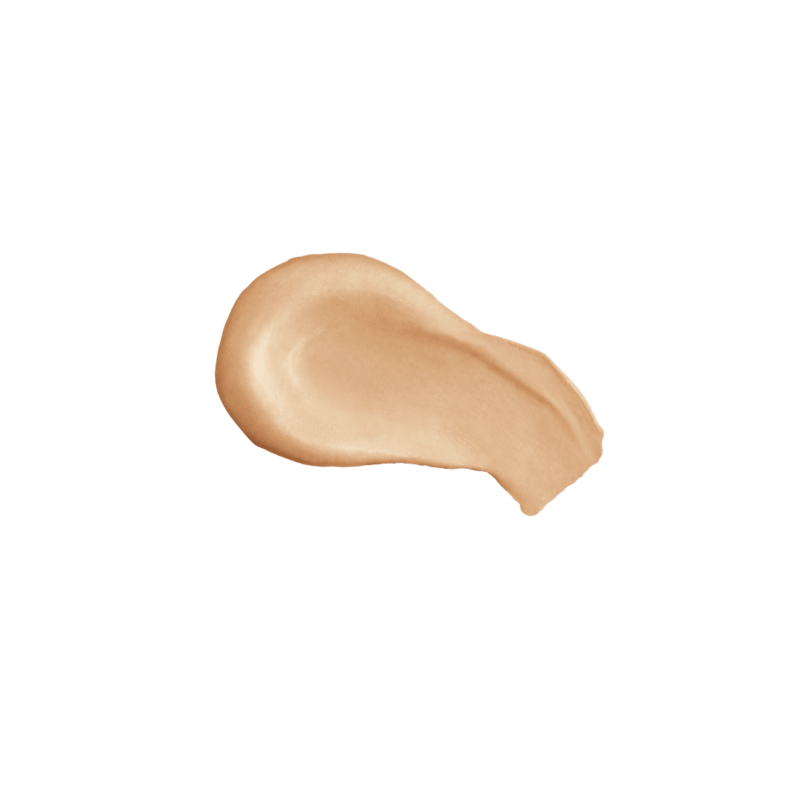 With a light formula, this nutrient infused whipped foundation feels like bare skin with a creamy and hydrating texture. 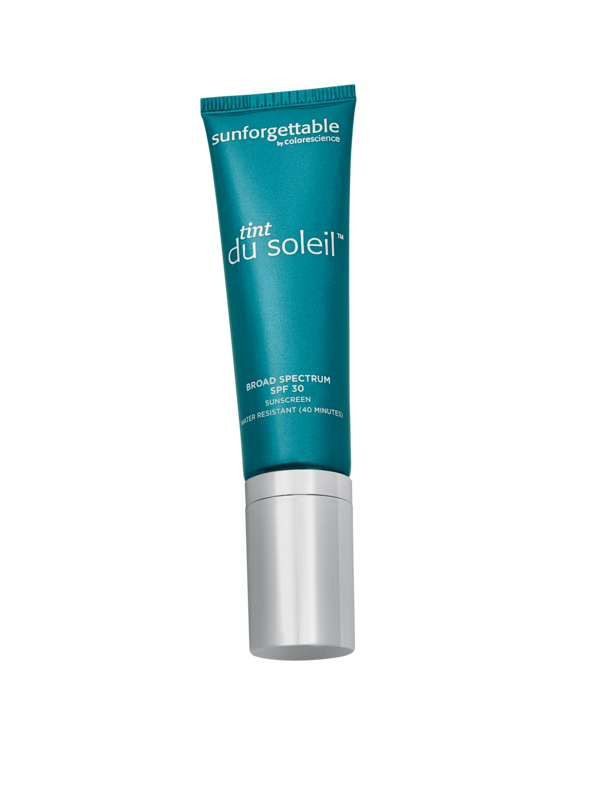 Combined with Broad Spectrum SPF 30 Sunscreen, Tint Du Soleil comes in 4 colours to match your natural skin tone.